KONG, Wee Cheng. Multilingual Reality Versus Monolingual Mindset: A Study on Malaysian Linguistic Rights / 单元下的多元——马来西亚的语言权利状况. 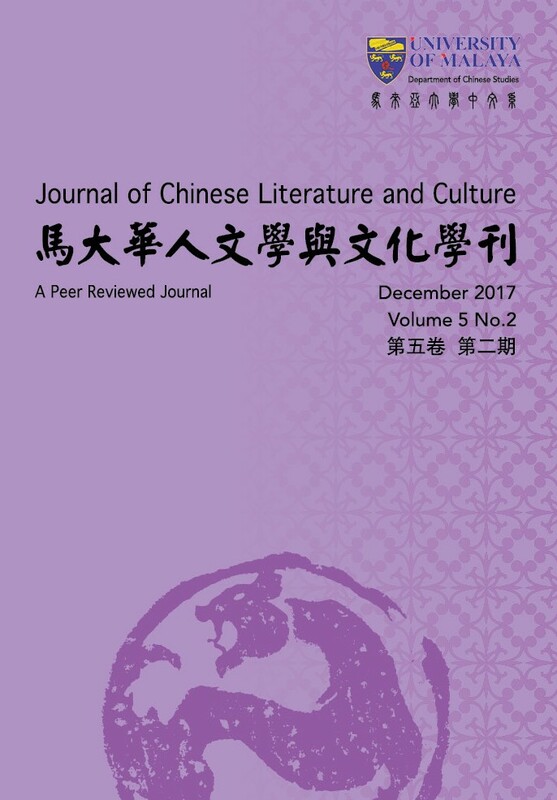 Journal of Chinese Literature And Culture 馬大華人文學與文化學刊, [S.l. ], v. 5, n. 2, p. 9-22, dec. 2017. ISSN 2289-232X. Available at: <https://ejournal.um.edu.my/index.php/JCLC/article/view/17217>. Date accessed: 22 apr. 2019.